The Thanksgiving celebration at Farm Sanctuary – a place where rescued animals live out their lives in protection and peace – is an excuse to get up close and cuddly with some amazing critters. 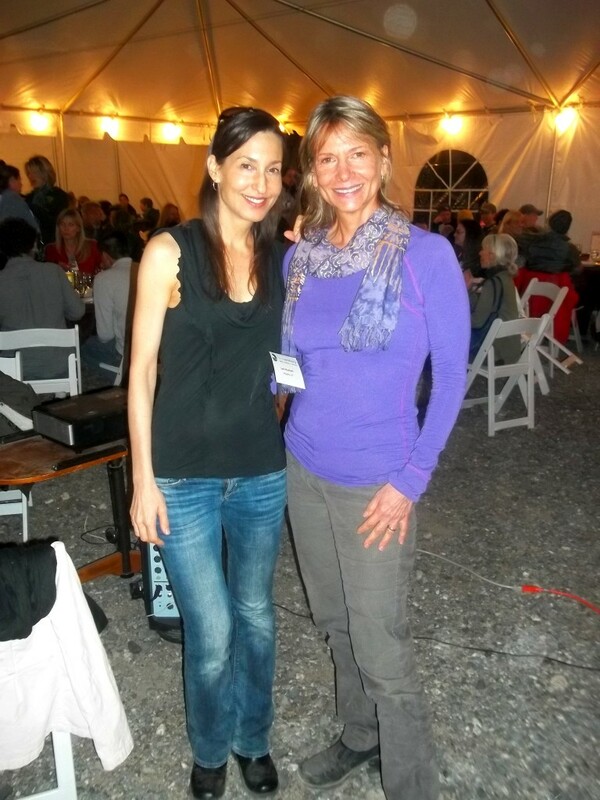 With Dr. Melanie Joy on the heels of her amazing presentation at the 2013 Farm Sanctuary Thanksgiving celebrations. Though Thanksgiving is officially a couple of weeks off, celebrations around here are already underway. And that means time for three Thanksgiving musts: orange cranberry sauce, Forks Over Knives style mushroom gravy, and Farm Sanctuary. 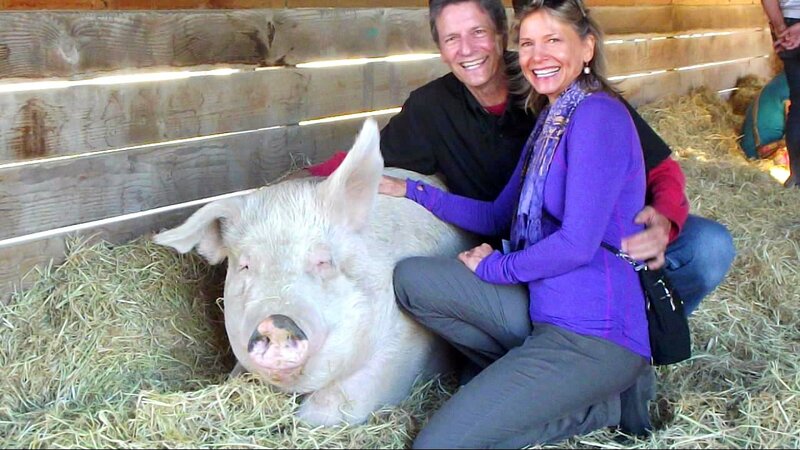 It started with last Saturday’s Celebration for the Turkeys at Farm Sanctuary in Orland, California, an annual event that inspires the heart, boosts your compassion quotient and satisfies the belly with amazing veg food. This year a highlight at Farm Sanctuary was keynote speaker Dr. Melanie Joy, author of Why We Love Dogs, Eat Pigs, and Wear Cows. 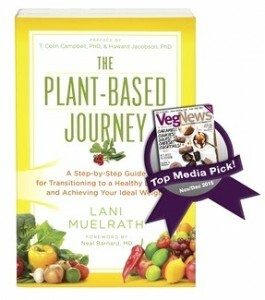 Melanie awakens us to our cemented lenses for seeing the world when it comes to food, eating, and animals – and in a way that never fails to bring insights, no matter how many times you hear her speak – or how long you’ve been embracing a plant-based diet. Yay! 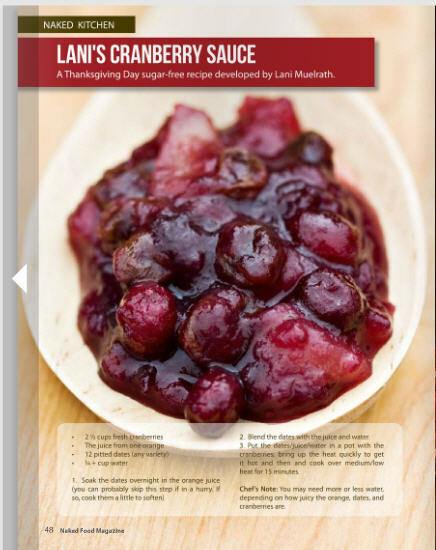 My cranberry orange sauce is featured in this month’s N.A.K.E.D. magazine! Last year I stashed some fresh cranberries in my freezer just for this moment: with Thanksgiving on the horizon and what better excuse to whip up a batch or two of orange-cranberry sauce? And between you and me, this recipe for Sugar-free cranberry sauce with dates and orange juice is now popping up all over the internet – it was featured in the October issue of N.A.K.E.D. magazine. 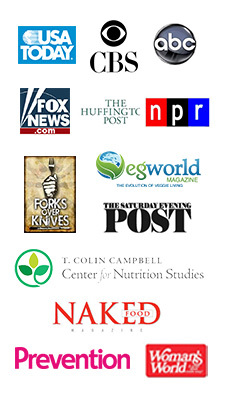 Yesterday I received no fewer than 36 alerts that the recipe on my Pinterest page had been reposted on Pinterest pages all over the place! Yay, more people get to enjoy this scrumptious, colorful dish! 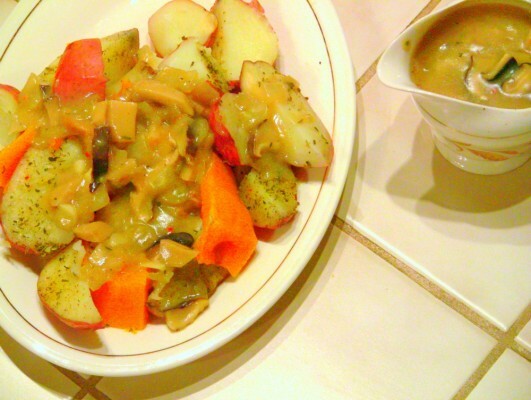 Another favorite, Fat-free ‘Forks Over Knives’ Mushroom Gravy, has also been popping up all over the place: first on the 21-Day Vegan Kickstart Celebrity Tips pages, and in the new cookbook soon to be released by Jill Nussinow, The Veggie Queen. This recipe has also been repinned on Pinterest this week more times than I can count. These two recipes should give you a jumpstart on holiday fare that isn’t only delicious, but slimming and healthy as well. P.S. What are YOUR Thanksgiving ‘musts’? Please tell us about it in replies below – right down to recipes if you can! Thanks for these two fantastic recipes! I just saw cranberries in the market yesterday for the first time and am glad I grabbed a bag. Around here, a favorite is a nut-vegetable loaf that I make – and I think that the Forks Over Knives Mushroom Gravy will go perfectly! Thank you for the inspiration and the great picture from the Farm. Where is Orland? 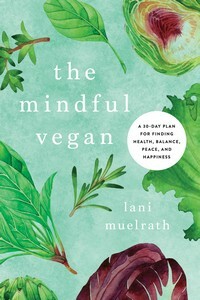 Thank you Lani! The gravy sounds delicious and perfect except for the flour. Is there any replacement for the flour for those of us the must eat Gluten Free? Thanks for all you do. Last night I followed all your suggestions for my Instant Pot. It was fast and fun. Certainly! What about spelt flour? Cornstarch always works well in a gravy – simply mix a small amount of conrstarch with liquid and then stir into the rest of the ingredients as you heat it. You could experiment with different amounts of corstarch to get it right. So glad the Instant Pot is working out for you! Yay! My Thanksgiving “must have” is exercise first thing. I’ll do that by participating in a Thanksgiving morning 5K run! Yay! I can’t think of a better way to start Tofurky Day! Are you a seasoned 5Ker, or is this your first?